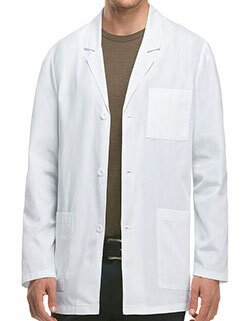 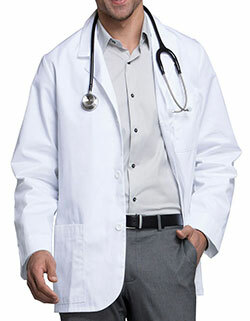 Colored lab coat that makes an impression! 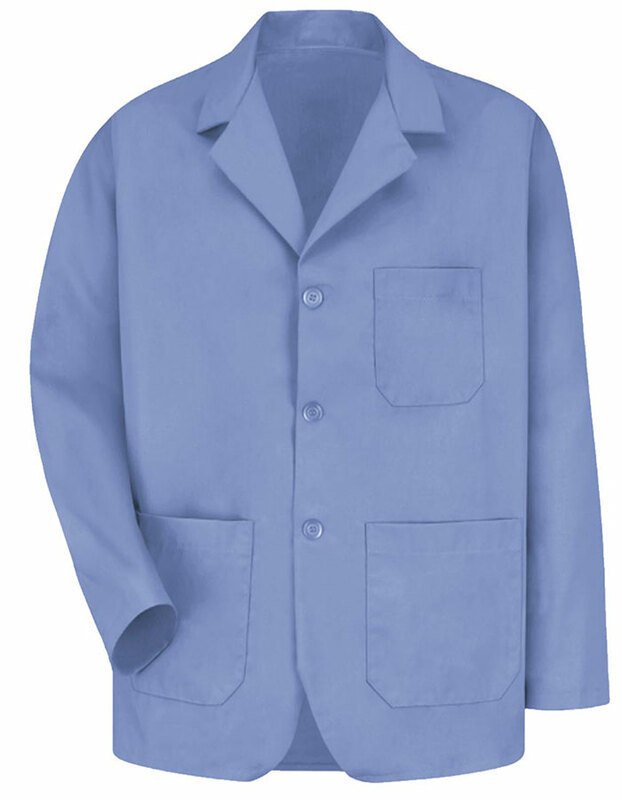 The 30-inch short counter coat with three buttons at the front for closure and a one piece lined notched lapel collar gives a professional look. 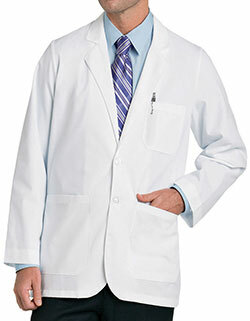 With its blazer styling and it has rounded fonts, you are bound to make heads turn.